lyngen down850 Knickers (W) is rated 4.5 out of 5 by 6. Lyngen down850 Knickers for dame er et overlegent produkt for skientusiaster som trenger et ekstra lett isolerende plagg for underkroppen. Dette svært funksjonelle mellomlaget er laget av RDS 2.0 850 dunfyll og en lett, dunsikker overflate av resirkulert polyester. Med en hel glidelåsløsning kan disse buksene enkelt tas av og på uten å ta av skistøvlene, enten over eller under skallbuksene. Buksene er lette å komprimere og kan pakkes inn i en liten, separat pose. 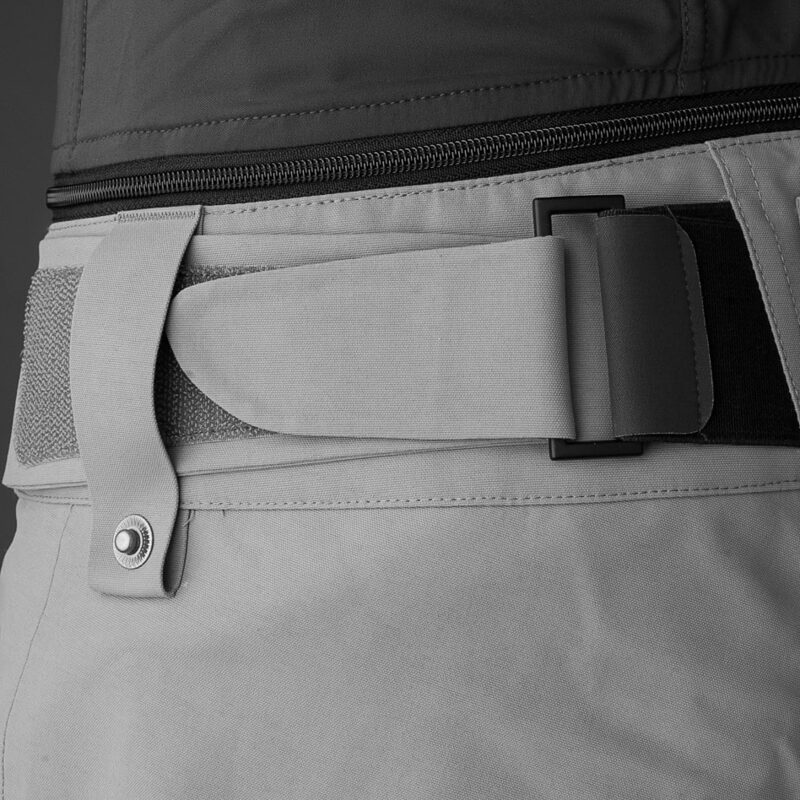 Glidelåsene på siden er koordinert slik at du ikke må bruke verdifull tid på å få dem til å passe med hverandre, og Custom-fit waist™-systemet gjør dem både komfortable og enkle å justere. Rated 5 out of 5 by Larissa13 from Function and fashion! These were a total impulse buy online for me!! When they arrived I was super impressed with the quality of the nickers. They sizing chart was bang on for XS! I’ve worn them several times while back country touring and they are super easy to get on and off. 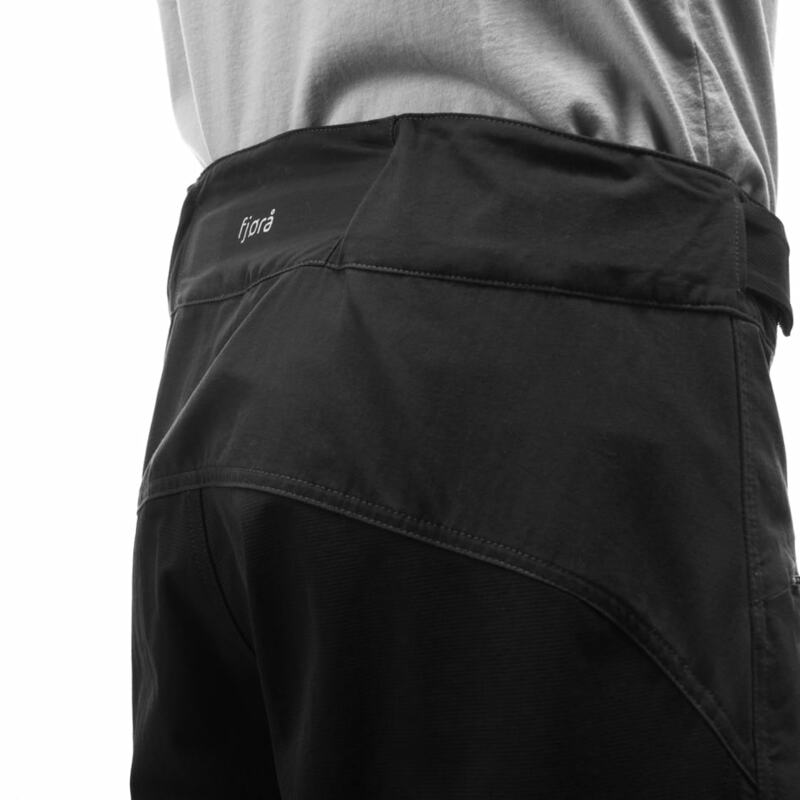 If you don’t own these down pants you should!!! Rated 5 out of 5 by Adèle from top of the pop! just spend ten days sking the Japanese legendary powder: with those pants under my suit had the perfect warmth to face a -36°c chill. it could be a little longer, I'm 1.74cm tall and had a gap between the end of the pants and the shoes, which you can really feel when it is that cold. appart from that it is perfect and I would freely recommend it. Rated 5 out of 5 by aljkski from Love these! I am going to carry this in my backcountry pack on all ski tours this winter. In the mean time while I wait, I used these camping when it was 20 degrees F outside, they provided a lot of warmth. 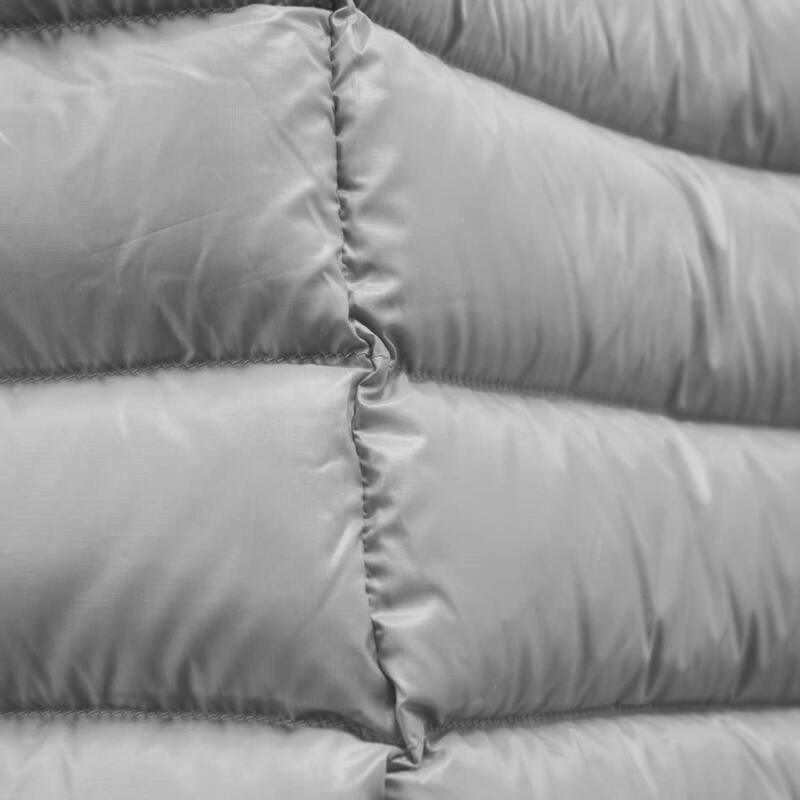 Light weight, pack down small, and warm! Love the full length zips. I got a medium so they would fit over my ski pants. I am 5'5" and about 125 lbs with an athletic build. Rated 5 out of 5 by Anoniem from Nice and warm Haven’t tried them in the cold yet, but they look nice and warm. The differently coloured zippers work great. Rated 3 out of 5 by Ice lover from Too short! I like the pants it is convenient to get on and off. But it is too short and the size runs a little bit smaller than usual.